Clinique Candy Store Lipstick Set $25 (Reg. $80) + Free Shipping! Great deal if you are a Clinique fan. 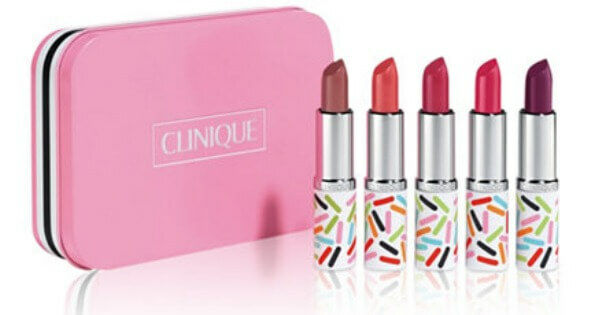 Head to Macy’s and get the Clinique Candy Store Lipstick Set $25 (Reg. $80) + Free Shipping! Make the deal even sweeter. 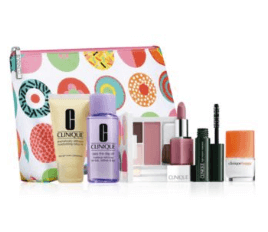 If you spend $27+ at Clinique you get a free 7pc Cosmetics bag automatically added to your cart. Hello Toothpaste as low as $0.49 at Rite Aid! CHI Travel Size Hair Tools Kit $79.96 (Reg. $149.99) + Free Shipping!